If you’re providing senior care for one of your aging loved ones, physical activity is crucial for their overall health and well-being. Helping your loved one stay fit doesn’t have to include complex workouts or exercises. When incorporating fitness into their routine, consider these four low-impact but purposeful exercises. Walking is one of the easiest ways to include more exercise into a senior loved one’s day. This can be something as simple as walking around their neighborhood or to a small café for lunch. If more assistance is needed, many senior care residences offer nature walks to encourage socialization and movement. Whether it’s swimming or simply completing a workout routine, the water offers an excellent way to help elderly individuals stay in shape. Exercising in a pool can improve flexibility and endurance while also being gentler on joints. Even if your senior loved one doesn’t know how to do different swim strokes, they can do workouts like water aerobics that still offer the same benefits. 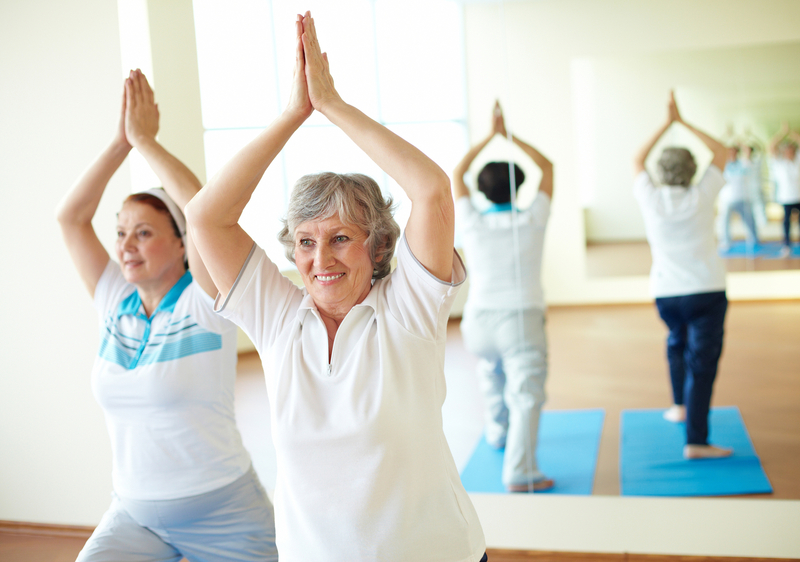 While some yoga classes can be an intense workout, many city recreation centers and senior care residences are beginning to offer a low-impact version of the exercise. A beginner class will focus on stretching, strength training, and balance. Similar to yoga, tai chi centers around meditative poses and focused breathing. This low-impact exercise can improve balance, flexibility, and strength, while also providing different techniques to enhance concentration and relaxation. The deep breathing can also stabilize the heart rate and improve circulation in the rest of the body. If you’re looking for a way to provide superior senior care to your aging loved one, consider visiting Longhorn Village of Travis County, TX. This senior service offers a multitude of different low-impact exercises to help seniors stay in shape, ranging from water workouts to nature walks, with a number of living arrangements to choose from, including a retirement center and independent care. To learn more about their offerings, visit them online or call (512) 266-5600 to schedule a tour.